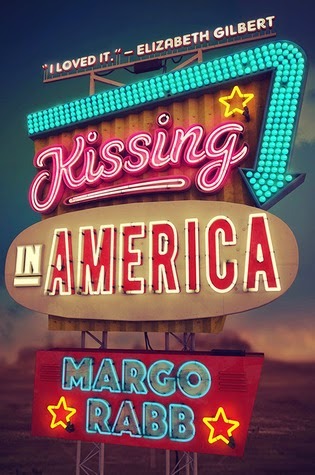 Kissing in America is very similar to Margo’s previous novel Cures for Heartbreak (I highly recommended it) which is also about a young girl who loses her mother. Mia and Sasha (The Cancer Guy) are one of my favorite YA couples. The details of the locations are well written, but at times the story slugged, as if the bus the girls were traveling had engine trouble. However the story picked up soon after. I understand grief and I found myself crying for Eva, an endearing heroine that readers will fall in love with. The cliché of it’s not about the destination, it’s the journey rings true for Kissing in America. 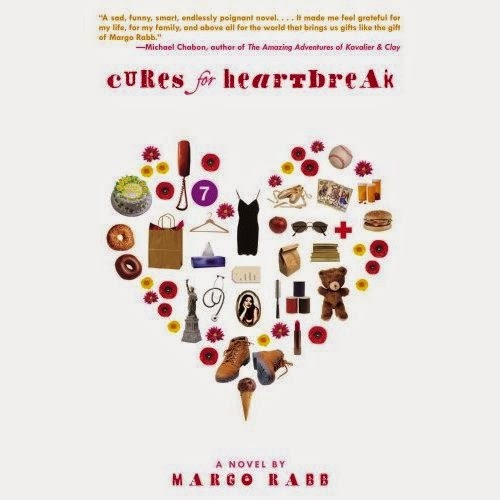 A heartbreaking, hilarious and ultimately joyful novel that will resonate with lots of girls. It is a multifaceted story of the different kinds of love and will serve as comfort for those who grieve for the people they've lost. 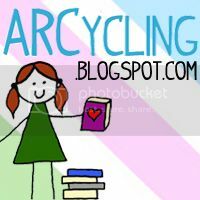 For more about Margo and her novels visit her website. While reading Kissing in America, I couldn’t help but think about the song True Love by Coldplay. A haunting song of finding ones true love.